With this in mind, it is no surprise that current early childhood education research aims to support providers in addressing difference in their work with young children. Though difference is a term used to describe something as unique, it in fact applies to everything. When we approach teaching difference with this idea in mind, the concept seems less intimidating and far more accessible. Teaching children about difference doesn’t necessarily mean calling attention to children’s race, gender, ethnicity, or family composition. It simply means taking a closer look at the everyday things that surround us. 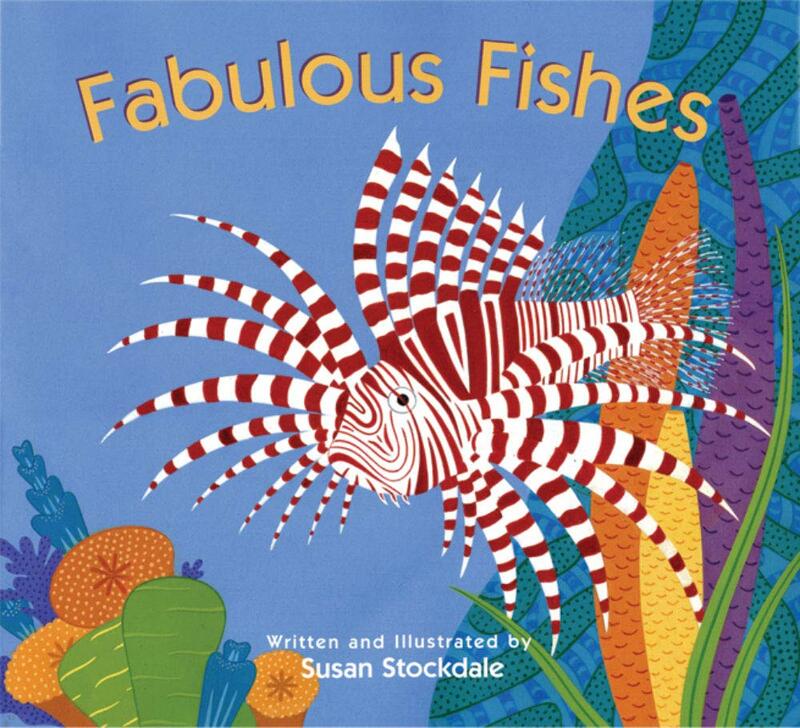 Read books like Fabulous Fishes by Susan Stockdale (see below for additional suggestions). In this book, Stockdale highlights the variety of fish found in the ocean—striped, spiked, those that like to hide, those that hitch a ride! Fish are understood as being visually different and having different personalities (just like people). The one unifying feature among all of the fish is that they live in the water (just as people call specific communities their homes). With books like Fabulous Fishes, children are introduced to the ideas of difference and shared experience simultaneously. 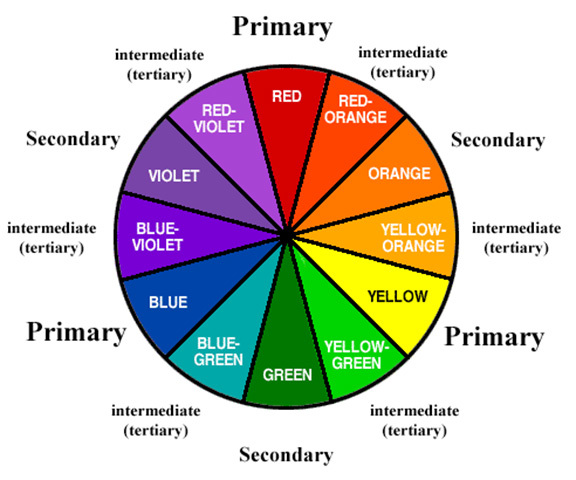 Introduce colors by using a color wheel and sharing various shades. When teaching colors, the tendency is to introduce a basic shade rather than a range of shades. For example, if you’re focusing on orange, you might show a picture of an orange, and this becomes the standard for identifying orange. However, it is likely that you have objects in your setting that reflect shades of orange, such as peach, vermilion, amber, and melon. Instead of focusing on the basic shade, make the range your priority. Use paint swatches or flash cards like The Beauty of Color to demonstrate for children that color is definitive but exists on a continuum. Offer color samples to children and invite them to find items in your setting that match the colors. Draw or print out a copy of a color wheel and ask children to place their color samples on the part of the wheel where the samples best fit. 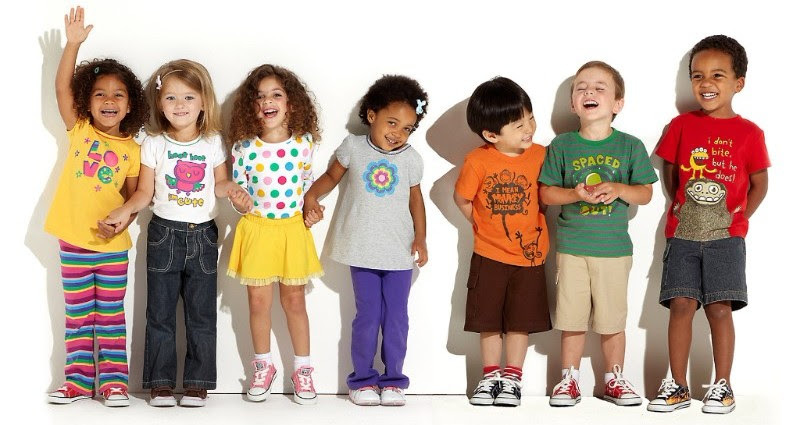 Children will quickly learn that some shades fall in between colors. Deciding if amber is more like orange or yellow is part of the fun and challenge. Have a picture dictionary scavenger hunt. 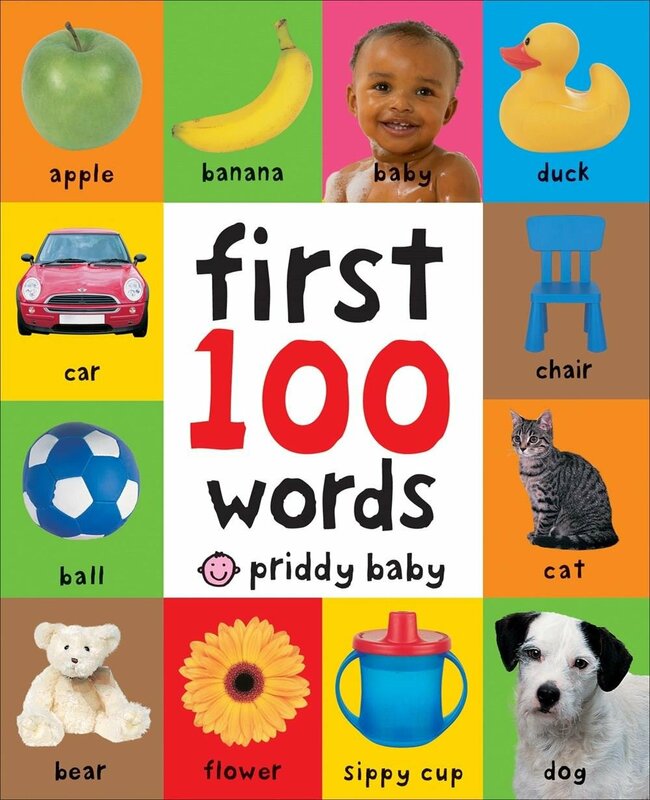 Another way to help children think about inherent difference is to offer a picture dictionary or first one hundred words book and ask them to look for items from these texts in your setting. Children should be able to quickly locate and match common items. Talk with them about how what they found is similar to and different than the image in the book. Ask, “Are all objects found in the world the same?” No! In fact, a picture of an item is just one example. There are actually many ways an object (or person) can be represented. 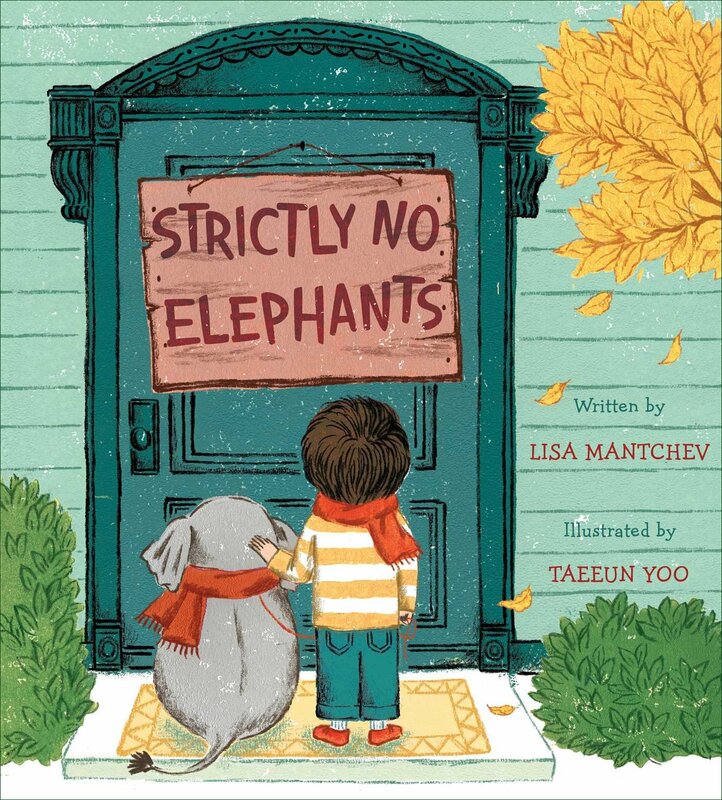 Listen to, dance to, and discuss a few different versions of a popular children’s song. For example, you might choose a song like “Twinkle, Twinkle, Little Star” or something else with which the children are familiar. Ask them to sing the song. Talk about the melody and how the song makes them feel. Use a service like Spotify or Amazon Music Unlimited to locate a few different versions of the song that might be fast, upbeat, or slower than expected. Play them for the children. Continue to talk about how the music made them move and feel. Why might different versions of the same song exist? What can I learn from this experience/activity? How do I feel in my current situation? How are people similar to and different than me? What can I teach others about me? What can I learn from other people?